First, lets start with free feeding, or grazing. I don’t recommend this feeding method unless your dog is left home alone for hours on end. 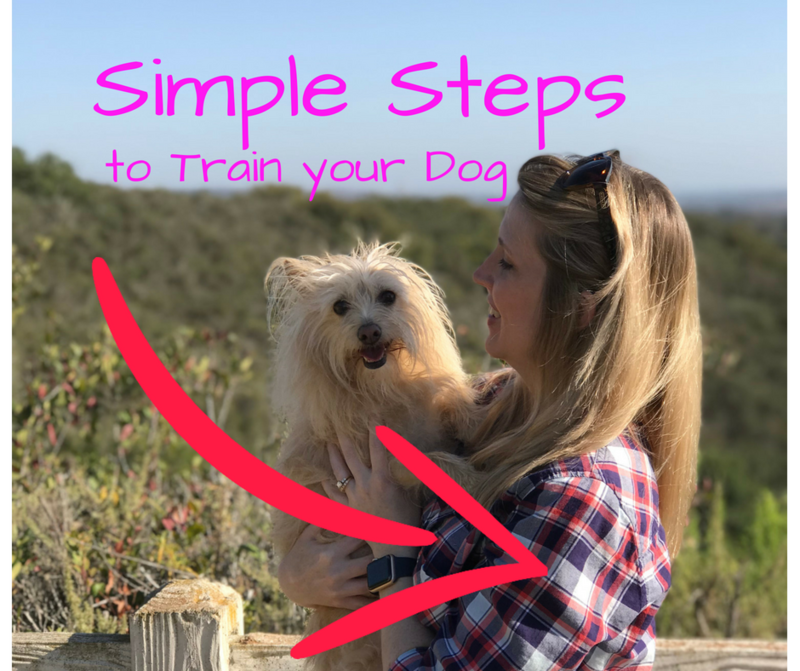 But, let’s face it, If that’s the case then you either need to free up your time and take care of your dog or consider finding your dog a home where they can get the attention they need. Puppies need to eat more often than an adult dog, sometimes as often as every couple of hours. In this case, I am referring to puppies old enough to have ﻿been﻿ weaned from their mother but under a year old. 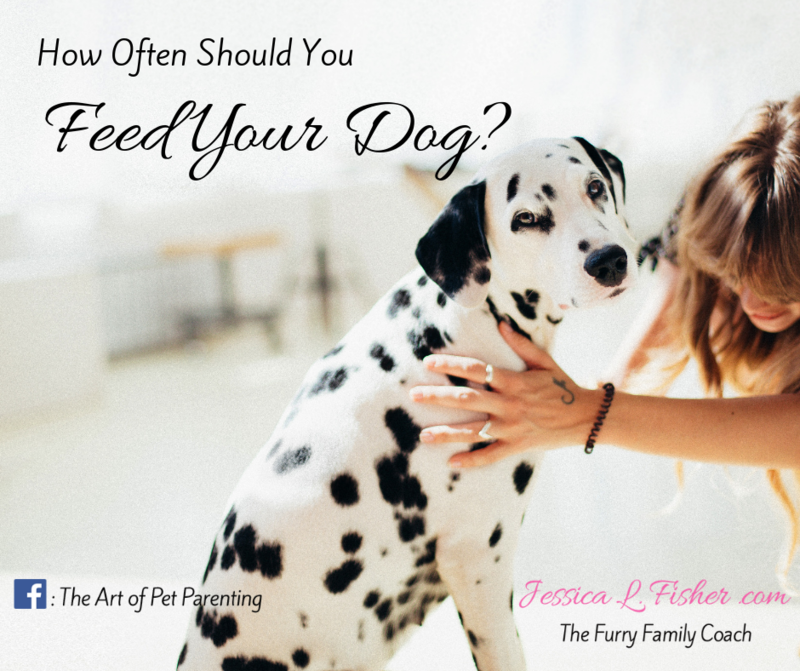 Senior dogs can also require changes in their feeding routines. Some need to eat less due to decreased activity levels, while some may need to eat small amounts often throughout the day. This is something you will want to discuss with your vet in more detail. Healthy adult dogs are perfectly fine to eat twice a day. But let me emphasize the “healthy” part of this. A dog who is at their ideal weight, having been given a clean bill of health by the vet recently and who is eating and acting normally.